John Insco is a Co-Branch Manager of the Cincinnati Ohio Branch of Amerifirst. 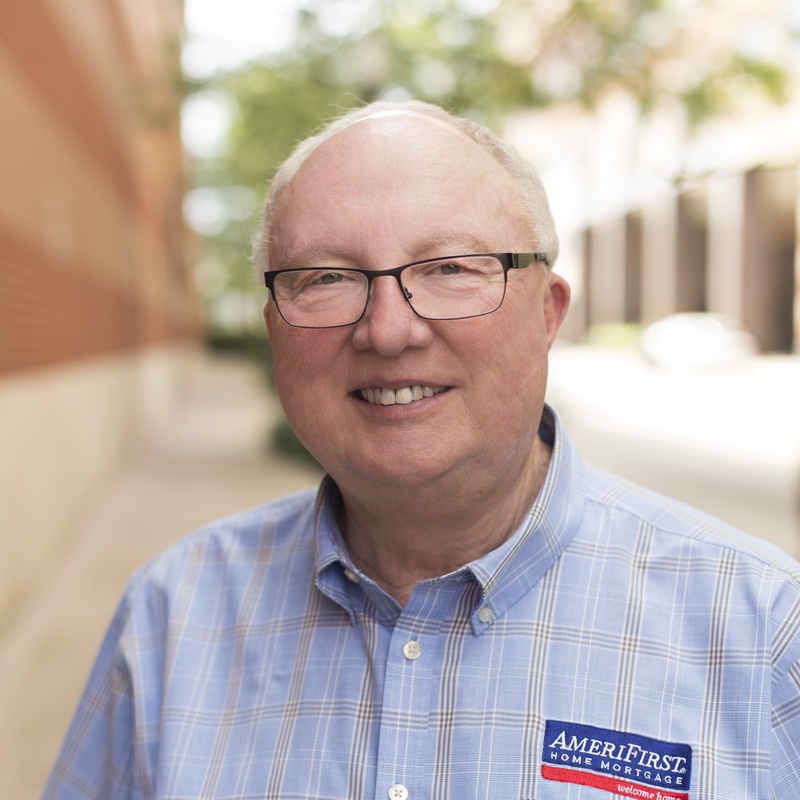 He has been with Amerifirst since it first started in Cincinnati. We, at Amerifirst, believe that our customer comes first, last and always. We always try to put our customers in the best mortgage product that fits their financial needs. John is well known for not just for helping customers with regular loan products but for his mastery in helping customers with Renovation loans, both Conventional and FHA products, purchase and refinance. His business is focused on the purchase business and working with real estate agents - the life blood of the real estate industry. He has a wife and two boys and is a life-long Cincinnati resident. He has been president of his BNI Group, Grand Knight of Council 13608, Navigator of Precious Blood 2947, a member of American Legion Post 681 West Chester, Ohio. He is also a member of the Home Builders Association, Cincinnati Area Board of Realtors, Highland County Board of Realtors, Brown County Board of Realtors.